30 Days of Flavia Tumusiime: A complicated personal life and health scare inspired the series. 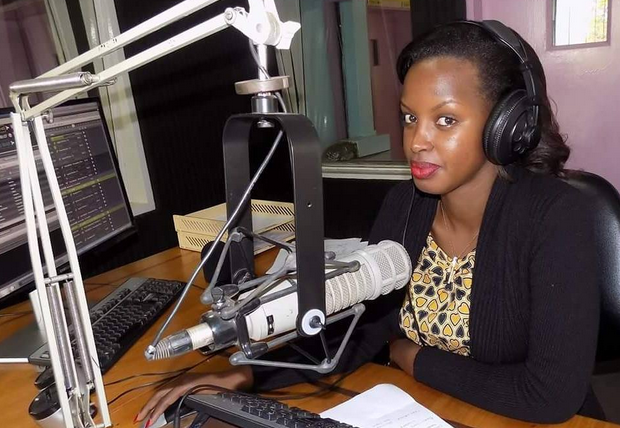 30 Days of Flavia Tumusiime: How a ‘helper’ almost wrecked her radio dream. 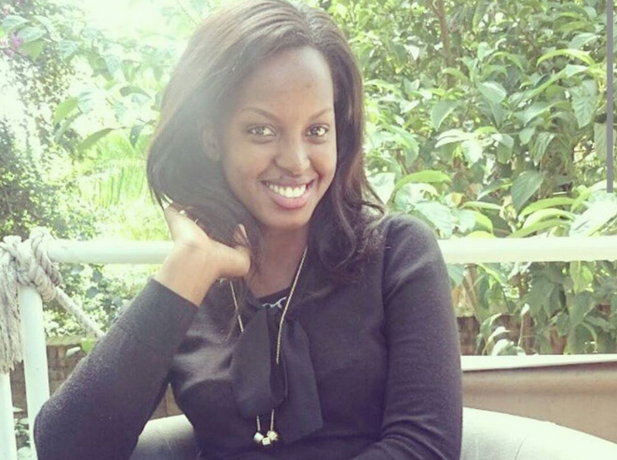 30 Days of Flavia Tumusiime: Make life happen! 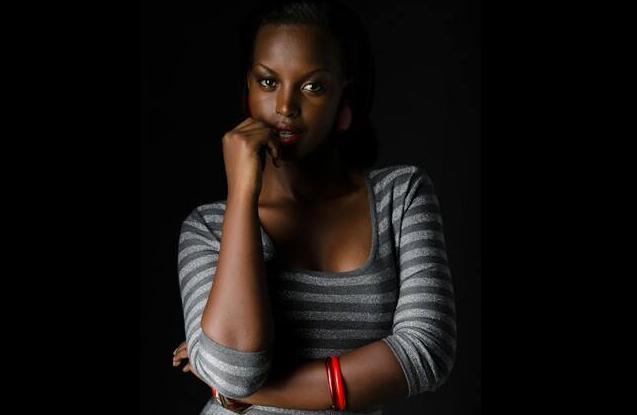 30 Days of Flavia Tumusiime: How US rapper J-Cole hit on her at a party. 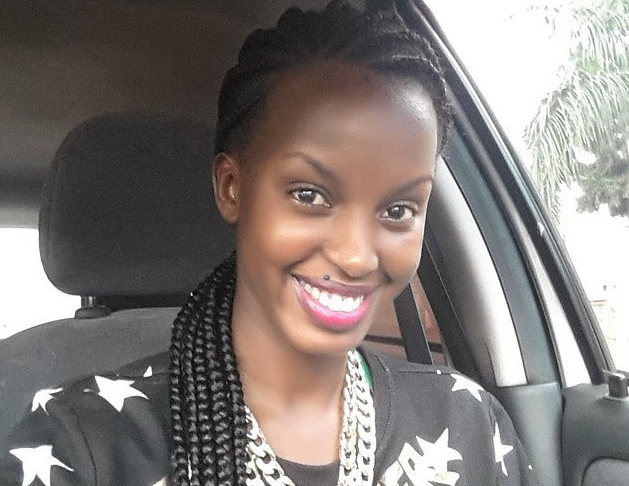 30 Days of Flavia Tumusiime: Dj Roni’s death hurt me so much, I started doubting God’s existence. 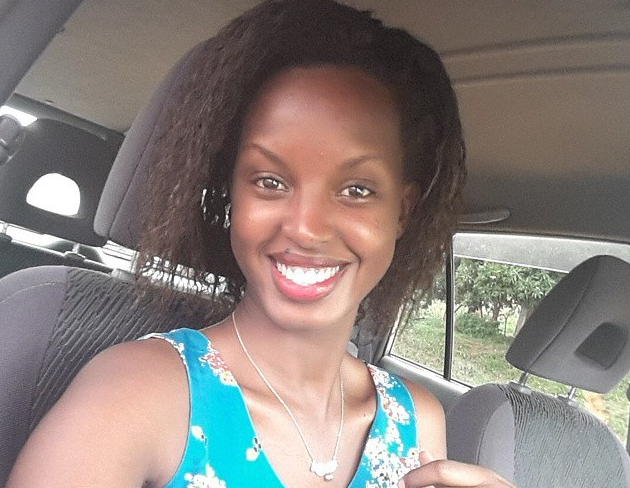 30 Days of Flavia Tumusiime: Big Brother gig gave me sleepless nights.